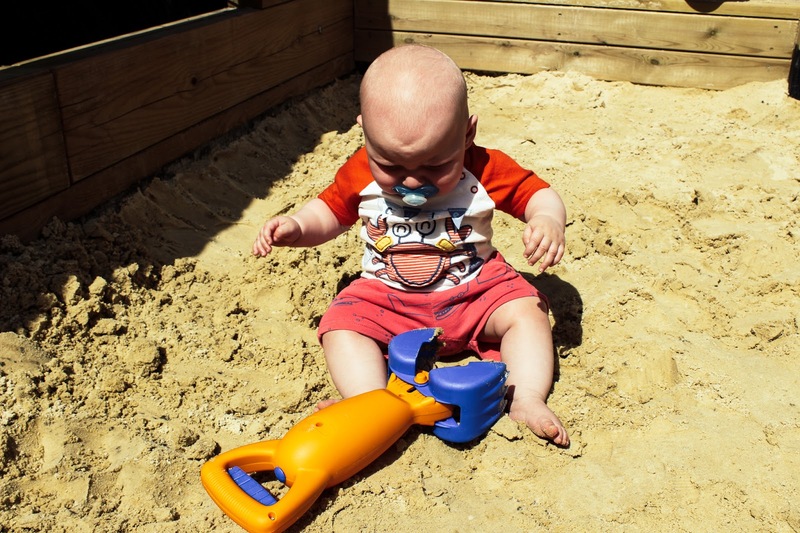 The question has recently come up for us again though and so we started to look at nurseries and decide what we wanted to do, what would be best for Joshua and best for us as a family. 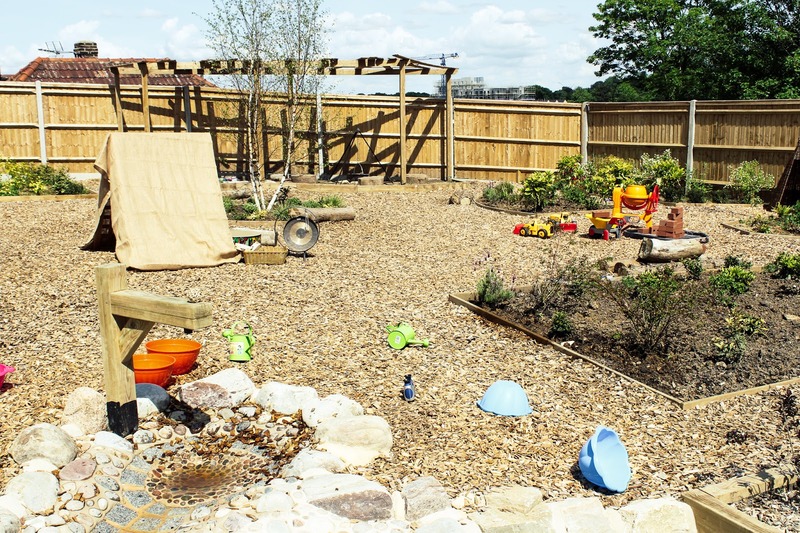 We recently discovered The Mulberry Bush Nursery in Southampton and went along to one of their open days. The Mulberry Bush Nurseries first opened in 2013, located in Locks Heath between Southampton and Portsmouth, started by husband and wife team, Oliver and Rachael with their most recent nursery opening in Bitterne Park, which is in an ideal location for us. 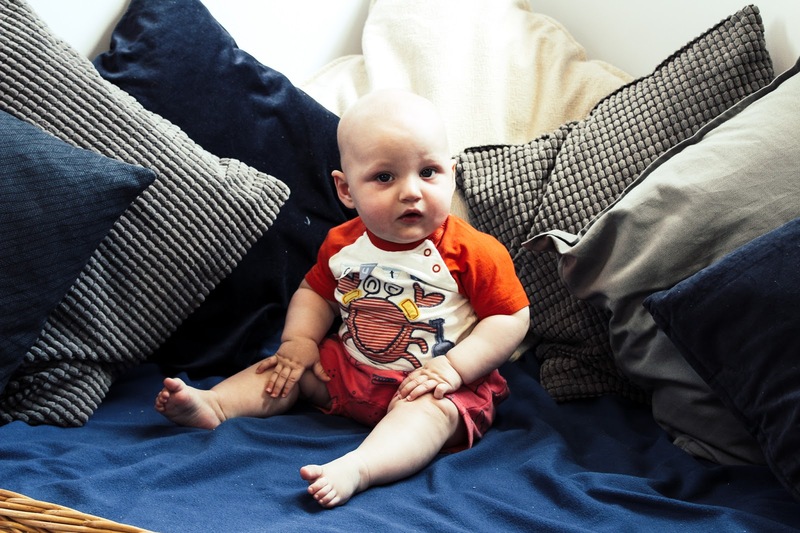 Oliver and Rachael have three children and it was when they were looking for nurseries for their eldest that their own ideas for a nursery surfaced. They found nurseries were either lacking in the intimacy and warmth you want for your children or they were overly corporate. Before long, the seed was planted; From it grew their vision, The Mulberry Bush Nurseries and with it a homely, warm and nurturing environment for our next generation. 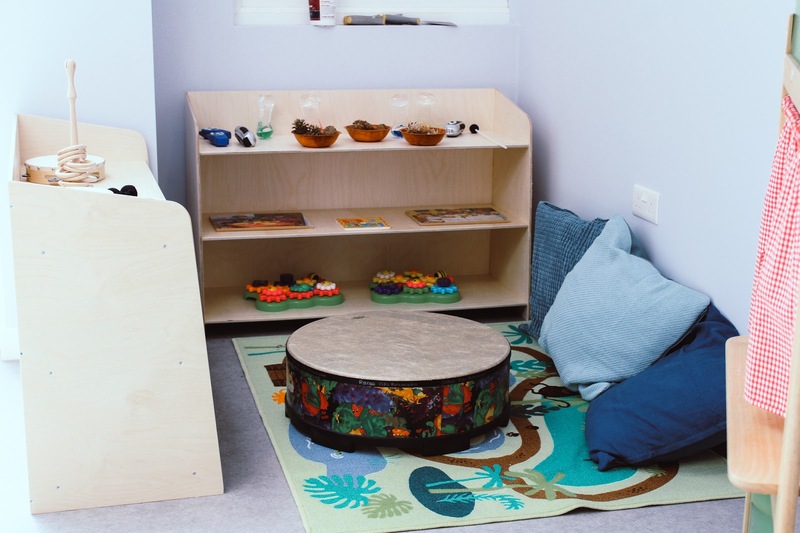 A specially space designed for the smallest of bubbas giving them a calming start to nursery. There is a minimum of one adult to every three babies and a soft green theme running throughout which helps create a serene atmosphere. It was really welcoming and I felt confident I could leave Joshua there. This is the group we would be looking at starting Joshua in which is also on the same floor as Blueberries but separated into two connected sections. 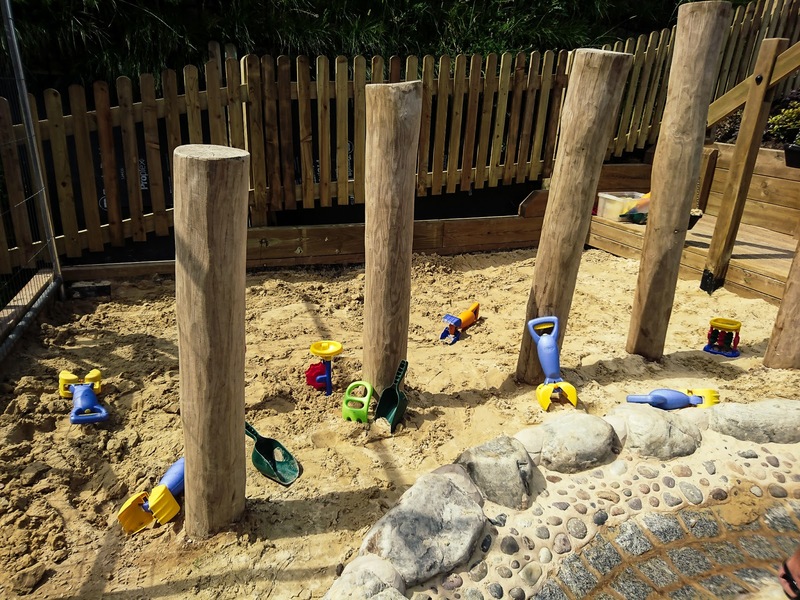 There is a bright play area with lots to do from messy play to something more creative as they begin to discover more of the world. There is also a reading area, little kitchen and sensory room. It's a really fab space for little ones. 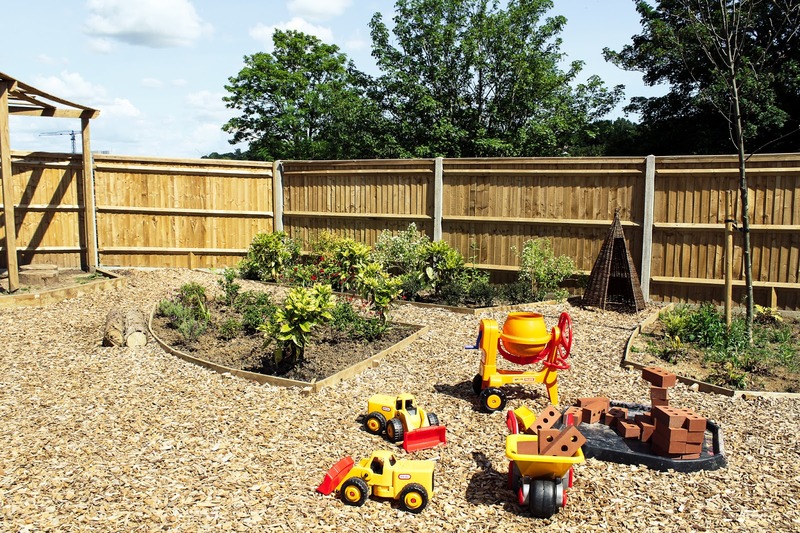 For these little lovelies, there's a huge space to play with thanks to two main rooms as well as a sensory rooms and a bathroom with perfectly sized toilets and sinks. They're pretty adorable! The upstairs is ideal for quiet time, story reading or more focused activities for smaller groups where as the larger, bright main room is great for everything else. 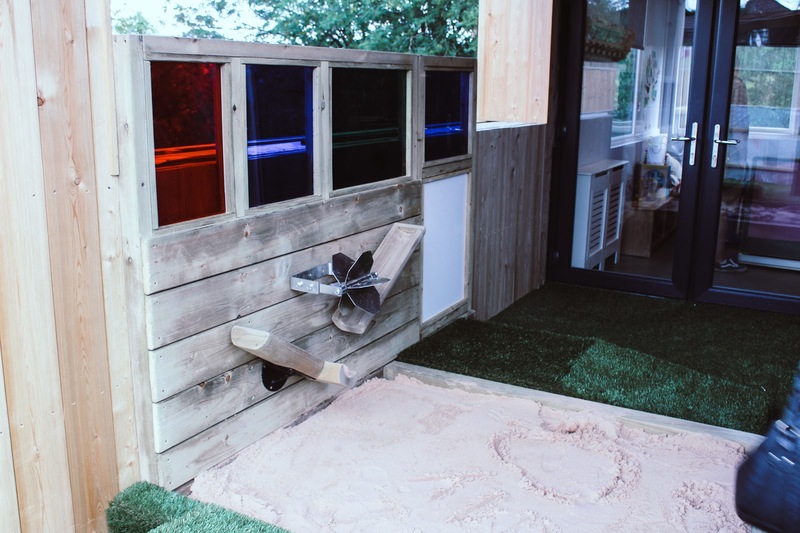 Each space is so well thought out with each of the children at the centre of their ideas and this transfers perfectly. The preschoolers room was probably my favourite as there was just so much space and so much to do. It's modern, full of light and has everything needed for a day of fun and learning. As with each group, there is sensory room with a projector, UV lighting and a LED light wall and space for quiet time. 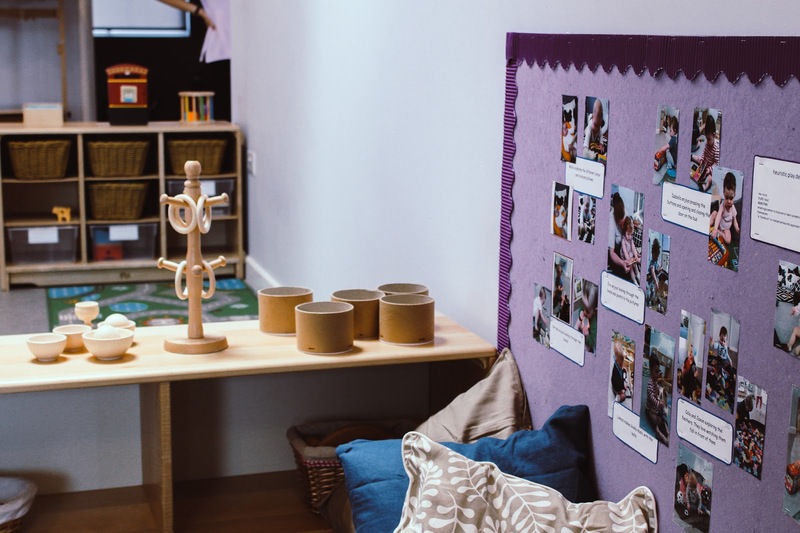 The nursery also work in making sure each child is ready for their step into school while working with the Early Years Foundation Stage areas of learning which I found really reassuring especially as there is lots of information on their website for parents. The biggie for me was finding out about their food and in 2017, they won the Nursery World Award for Food 2017 which was huge for them. Good food and healthy choices are important and so their beliefs are very reassuring. 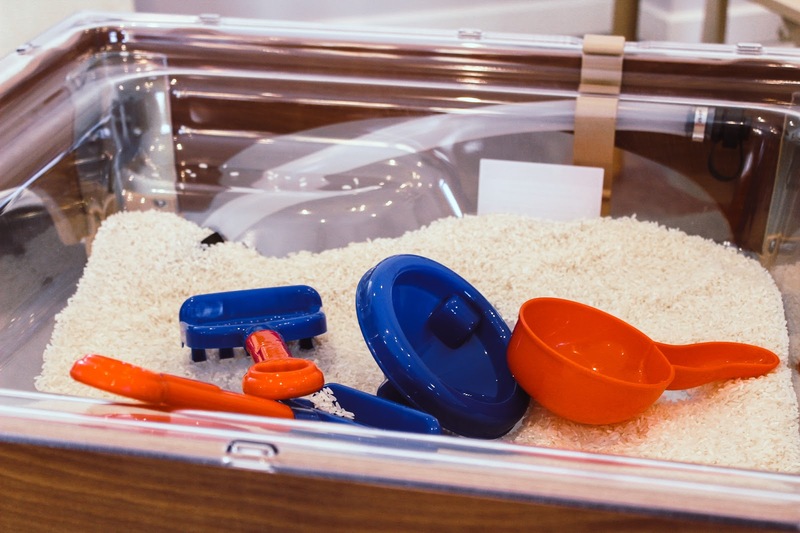 They give the children dishes from around the world which are full of flavours and ingredients bringing even more learning and enrichment to our important little people. They encourage discussion on how food is grown and brought to the table as well as teaching the importance of a healthy diet and they have local dentists visit to teach them all about their pearly whites. 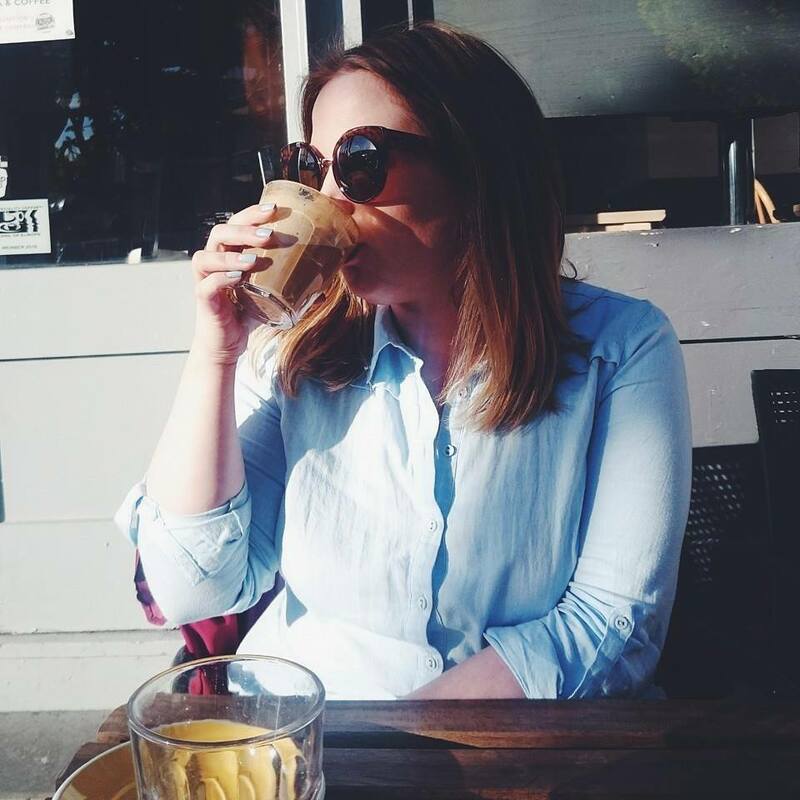 The Mulberry Bush have four rotating three week menus and they regularly reassess and adapt the menus as they work alongside state registered paediatric dietitian & public health nutritionist Rebecca Weeks (BSc Hons RD, Msc PHN). There's a great article on their website, Award winning nursery food at the Mulberry Bush which is chocker full of facts and information. I kinda want to go there for dinner myself! You can enquire about places via their website along with all the fee information. There is also the scheme that allows eligible children to receive free early years care and education. As The Mulberry Bush is open for 51 weeks of the year, they offer the 30 hours 'free time' stretched over the 51 weeks so you can receive the benefit of up to 22 hours per week. For a family such as us who would be looking to put Joshua in for two days a week once he's of age, we love that that's the option available for us. There are lots of other added bonuses too, Mulberry Bush supply leading brand nappies and wipes, the parent handbook is quite literally your bible of information and they have a really great PDF available on the website regarding allergies. As most of you know, Joshua has a milk allergy so this is something we must always keep in mind. From meeting Oliver and Rachael at the most recent open day, their passion for what they do was obvious. Rachael showed us around and the way she spoke about the nursery, the background and the vision for the future made me want to sign Joshua up there and then, she was just so incredibly warm and her aura just enveloped you in loveliness and that's what I want for Joshua. I want that experience for him. 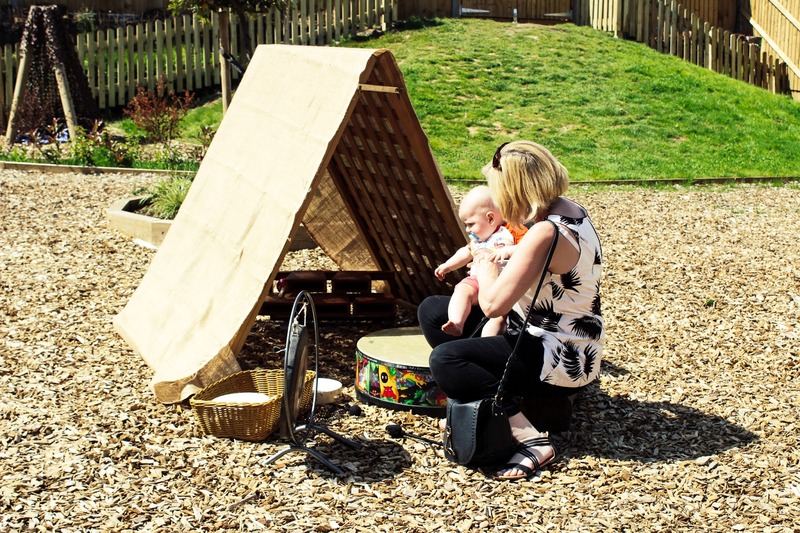 There's a strong focus on child led learning and the garden is just incredible. 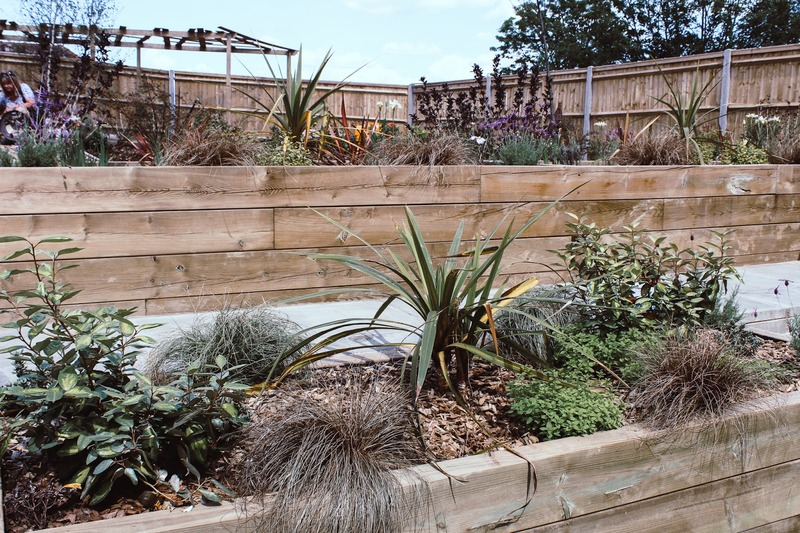 So much energy and thought has gone into the outside space, we spent a considerable amount of time in the garden at the most recent open day and I really didn't want to leave. The next open day at The Mulberry Bush Bitterne Park is Sunday 1st July 2-5pm. You can register for the open day here - www.themulberrybush.co.uk/openday. This is a sponsored post - please see disclaimer for more information. It looks like so much fun! AJ went to one when he was 2-3 and OMG I wanted to stay and play, it always looked like so much fun! He came back exhausted, covered in mud and sand, and just happy. Nurserys can be amazing! we had a nightmare finding my niece, Poppy, a nursery my sister was happy with - this seems so lovely and I'm sure Joshua is gonna love it! Sounds really lovely! It can be so hard to find the right nursery but sounds like you have. It looks so nice! It must be difficult as a parent choosing the right place for your little person but I guess an element of instinct kicks in! This sounds like amazing place and I think it’s great they have the age groups together too. They have such a great set up! 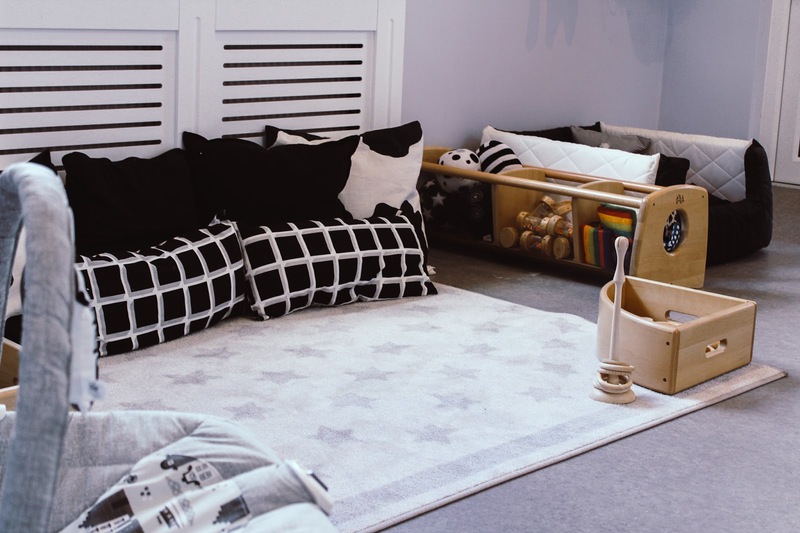 This looks like an adorable nursery and it's a bonus that Joshua can go there from an early age all the way to when he starts school if you stay in the area.